A big thank you to Sauza® Tequila for partnering with Restless Chipotle to bring you this paid post. 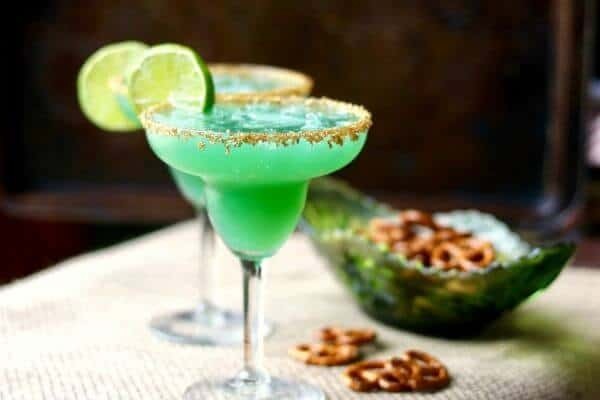 These fruity margaritas are refreshing cocktails that are perfect for your Cinco de Mayo and summer celebrations. 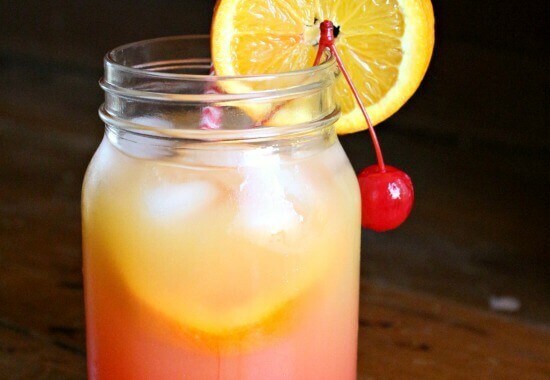 Since this recipe is made in a pitcher your time is freed up to relax with your guests! 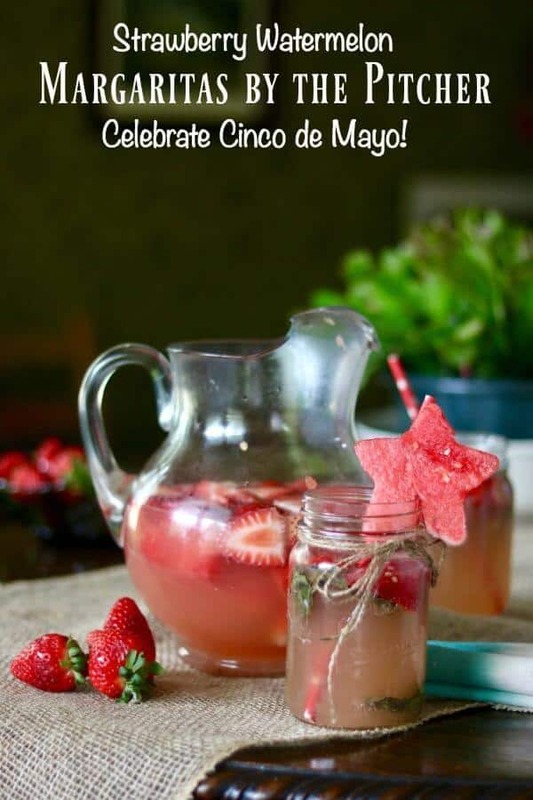 Strawberries, watermelon, lime, and basil are blended with tequila to give make this the best Cinco de Mayo cocktail around. Sauza® Tequila is family owned and has been turning out tequila for over 140 years at the Sauza Distillery in Jalisco, Mexico. In fact, the company was founded in 1873 by Don Cenobio Sauza. That’s a long time for a company to stay in business! Sauza® Signature Blue Silver Tequila is made with 100 percent weber agave. 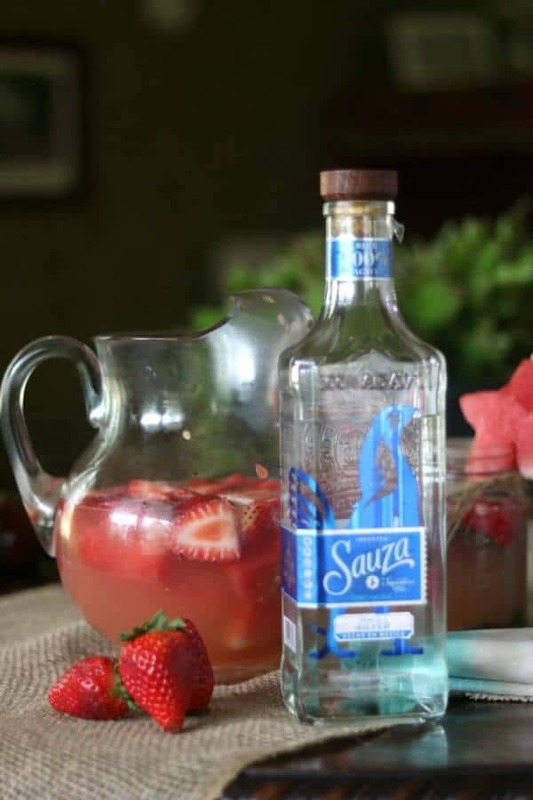 Such authentic flavor makes Sauza® the perfect tequila to share with friends. You can find plenty of tequila cocktail ideas on the Sauza® Tequila website. Use bright colors. Get brightly colored paper plates, napkins, plasticware, and cups at your local party store. OR… use a roll of burlap for a more country feel. Use Gerbera daisies or other brightly colored flowers in terra cotta pots on the table. Cacti are another possibility for table arrangements. Keep the food easy – have a burrito bar or a taco bar and let guests make their own creations. Play mariachi music loud enough for everyone to hear but soft enough that guests can talk without yelling. Your neighbors will thank you! A piñata is a great way to end the evening. 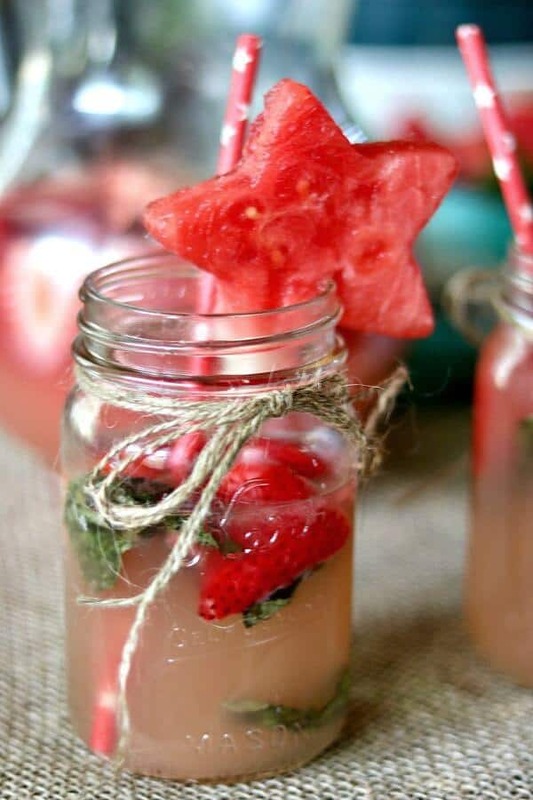 If children will be present be sure to make some non-alcoholic punch or agua fresca. 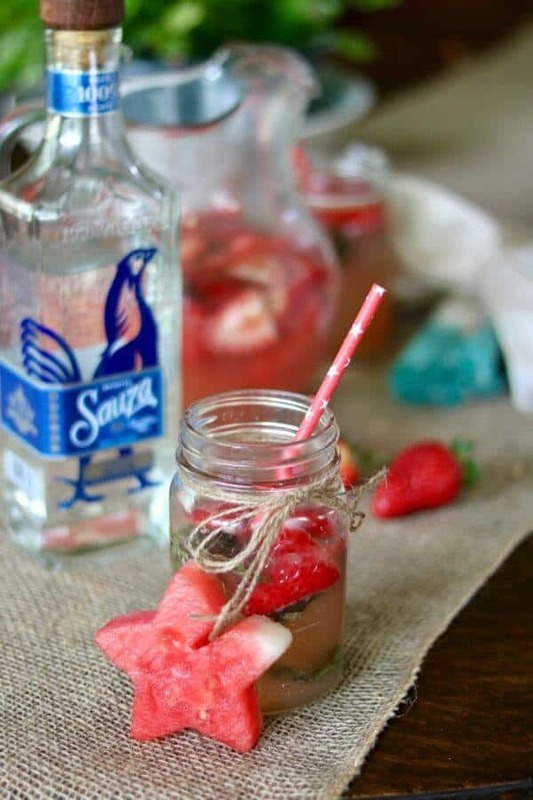 Mason jars tied with string are perfect to use as glasses. Have an alcohol-free “margarita”. Orange and pineapple juice, club soda or lemon lime soda, and sliced fresh fruit keep the party going. It should be no surprise that this Texan likes tequila. If you’ve read the blog very long you’ve realized that many of the cocktails I create are tequila based. I love the warm, smooth flavor of reposado or an aged anejo tequila equally as much as the brighter, cleaner flavor of silver tequila. Instead of crafting individual cocktails, I decided to mix things up (literally!) by making a batch of pitcher-style margaritas. It allowed me to enjoy my own party for a change! Experiment with fresh herbs. Adding a sprig of rosemary really adds a punch to drinks. Be careful, though. You can easily over-do it. Don’t be afraid to use a little more or a little less simple syrup depending on your tastes. Are you inspired yet? It’s so easy to make this pitcher style margarita! It’s a good thing too, because they disappear fast! Have a great party and — drink responsibly. Your life is precious. Fruity, sweet, and tangy – these margaritas are perfect for any summer celebration. The fruit gives them a little extra flavor. Mix the tequila, triple sec, lime juice, simple syrup, quartered strawberries, watermelon, fresh basil leaves, and sliced lime in a pitcher. Let stand for at least an hour in the refrigetator. Top off the pitcher with club soda before serving. Some people like to take the fruit and blend it into a puree to add to the pitcher just before serving. Hi, how big is the bottle of Sauza? It looks delicious, can’t wait to make it!! 750ml I think. Gosh I had to think about this one! oh, Strawberries are one of my favorite fruits. 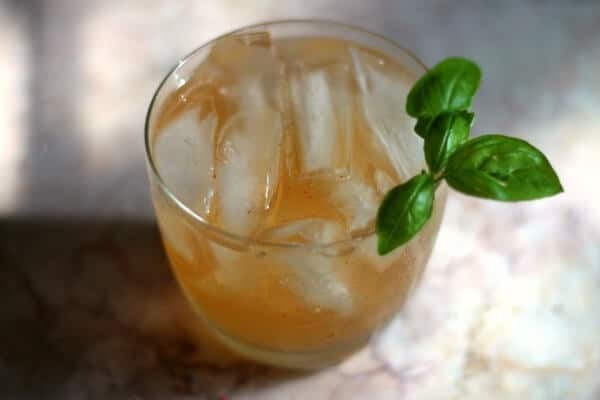 instead of basil, I often add mint leaves, thanks for your combination, I can’t wait to try this out with THai basil.